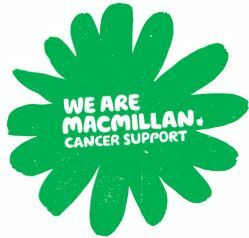 Here at Broadstone Mill we recently held a coffee morning in aid of Macmillan Cancer Support. We’re happy to report that the event was a great success and raised £400 for the charity. We would like to say a very big thank you to everyone who got involved in the coffee morning to help raise such a fantastic amount.